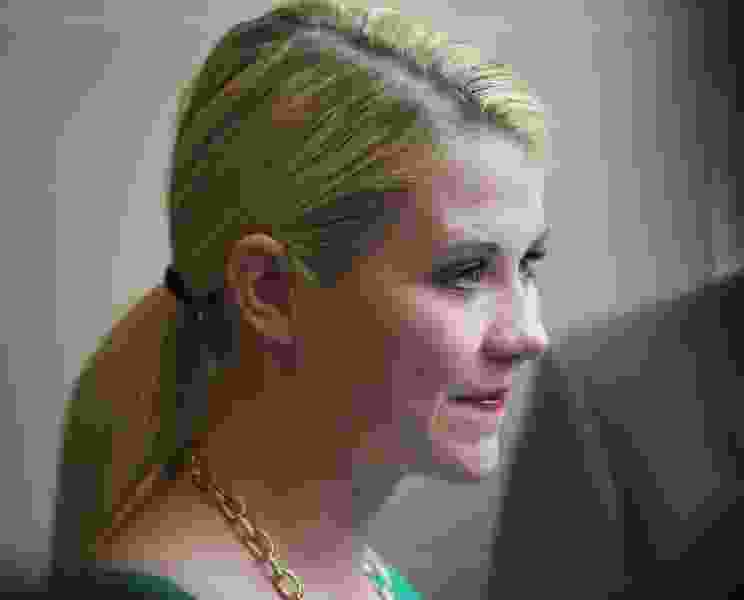 (Steve Griffin | The Salt Lake Tribune) Kidnapping survivor Elizabeth Smart says she’s pregnant with her third child. Elizabeth Smart talks with the media after HB286 passed the House 73-0 at the Capitol in Salt Lake City Thursday, February 27, 2014. The bill will allow elementary schools to provide instruction to parents and kids on preventing child sexual abuse. It was approved 73-0, and was sent to the Senate. Smart was kidnapped from her home in 2002. Kidnapping survivor Elizabeth Smart says she’s pregnant with her third child.